LOOK NO FURTHER! 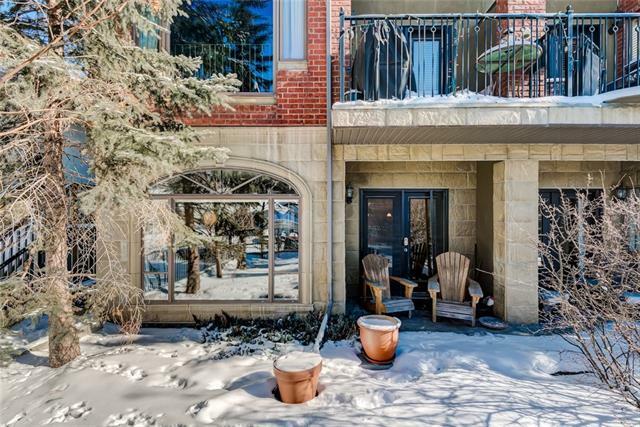 This 1 BEDROOM + DEN (could easily be a second bedroom) sun-drenched inner-city condo is not to be missed! 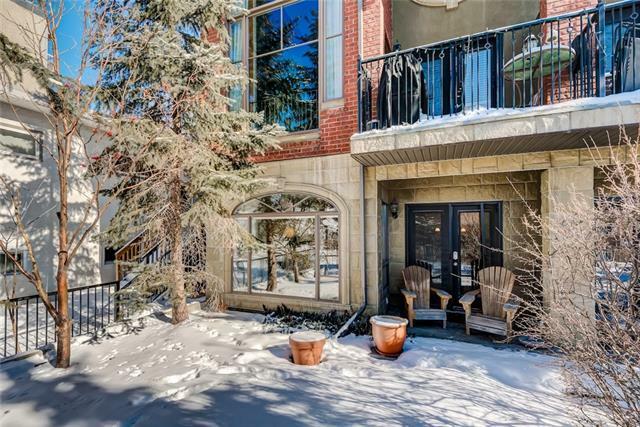 Located in the very convenient community of Bankview, the incredible 350sf terrance is an outdoor oasis with 5 mature trees and a space to truly enjoy warm summer evenings with a glass of vino, and cool fall evenings with hot chocolate or mulled wine. The upgraded BRAZILIAN CHERRY HARDWOOD floor add elegance to the space. 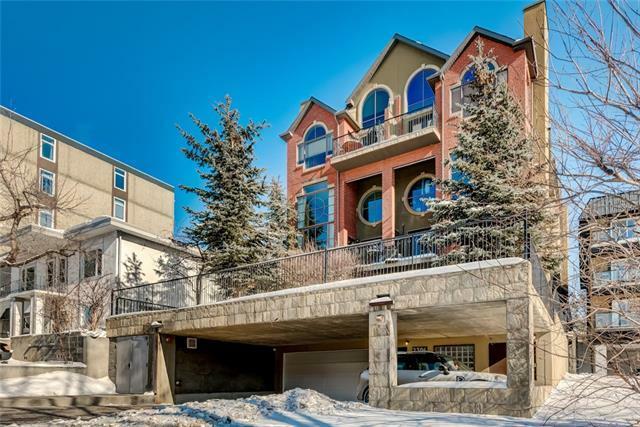 Lively entertaining is to be had with the open concept living, dining and kitchen areas complete with gas fireplace, breakfast bar, stainless steel appliances and granite counters. The master retreat is quite spacious, with a deep soaker tub and dual-sink vanity in the ensuite plus a roomy walk-in closet with custom built CALIFORNIA CLOSETS. The den is perfect for an office or can easily be converted into a second bedroom. 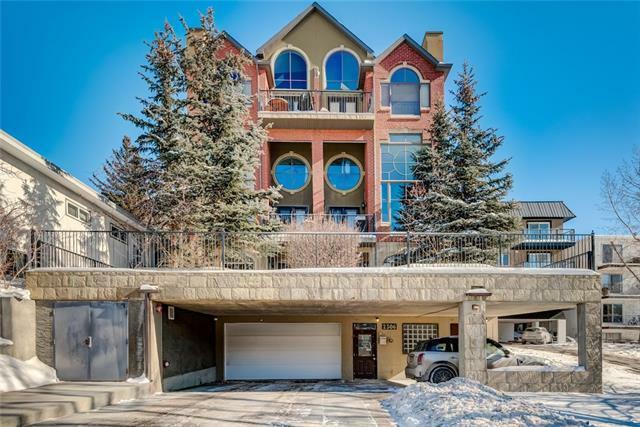 This condo offers heated underground parking, in-suite laundry and a great community to call your own.